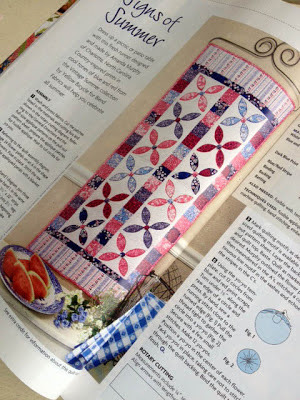 Quilter's Newsletter is doing a fun giveaway to promote their fat quarter issue. Every day this week they are doing a different giveaway so make sure to visit! Thanks for the tip, Amanda! I enjoyed your post yesterday, too...take care!